Organizational Design: Features of the hospital/tele-ICU partnership that govern how care is delivered (such as staffing models and engagement protocols). 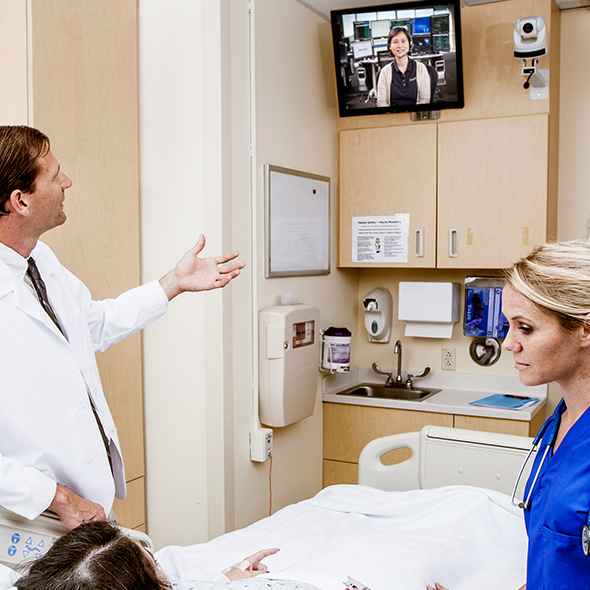 The study’s findings are consistent with Advanced ICU Care’s 13-plus years of experience partnering with hospitals across the US to deliver tele-ICU care. 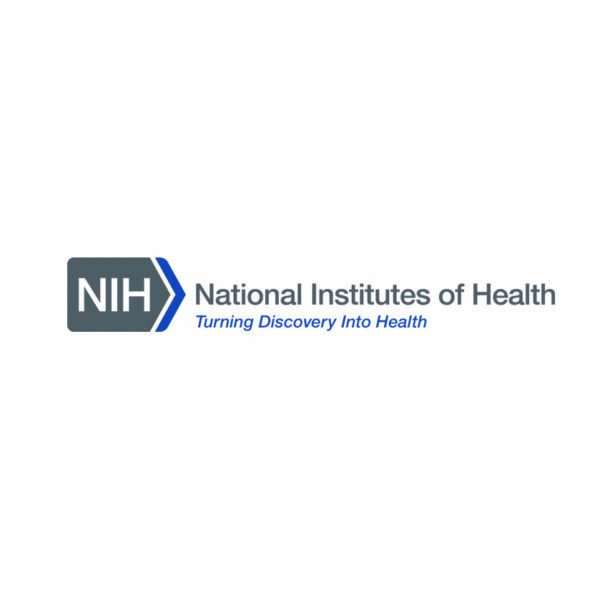 The report reinforces the need to emphasize organizational readiness and change management, which are cornerstones of our implementation methodology that has been honed over the course of more than 75 tele-ICU launches. Further, this analysis highlights the importance of treating the tele-ICU and in-hospital providers as members of a single, integrated care team, rather than disparate participants in a vendor-customer relationship. More information about the study can be accessed through this link here. 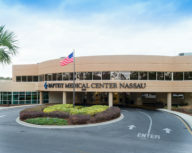 Advanced ICU Care was recognized for our state-of-the-art tele-ICU services and for treating more ICU patients and saving more lives than any other independent tele-ICU provider in the United States. 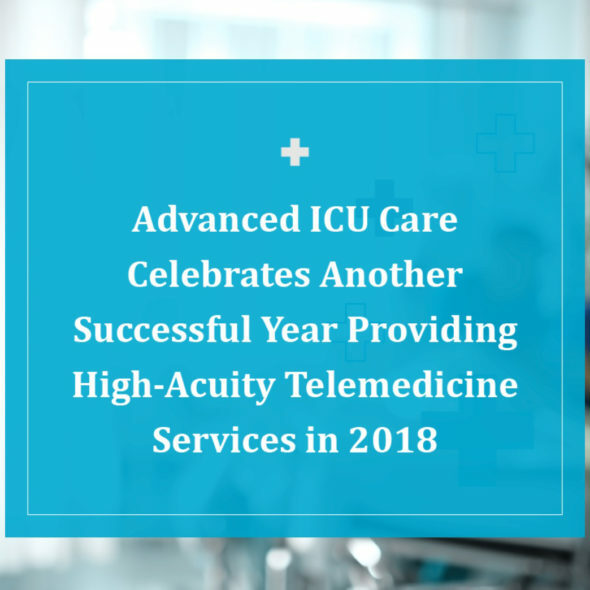 Marking Advanced ICU Care’s 13th year in operation, 2018 proved to be another successful year of providing high-acuity telemedicine in collaboration with our partner hospitals.